EUMA Kunststofftechnik is a modern, medium-sized company working in the plastics industry. We specialise in the manufacture of precision parts in the extrusion and machining technologies. To fulfil our high standards of quality we have both the very latest technology and experienced and enthusiastic experts at our disposal. Plastics engineering is a very innovative field. 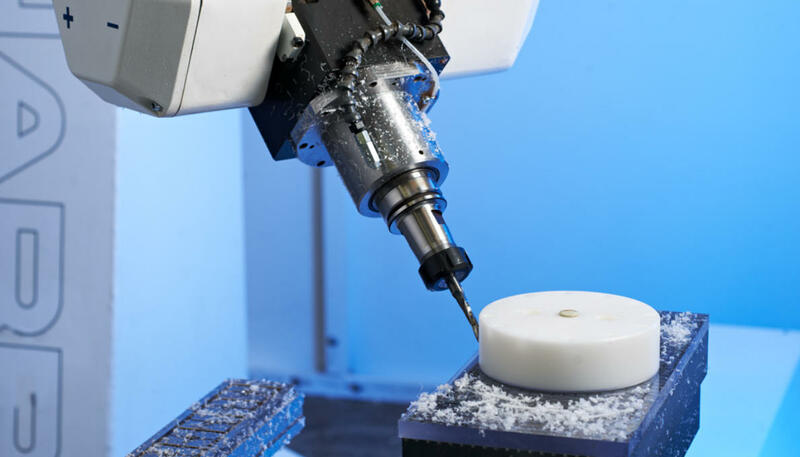 We have geared ourselves to this and offer our customers professional dealings with modern machining processes, ever new materials and demands on quality. The alignment with series production on the one hand and one-off production on the other meets the demands of our market which we face at all times with openness and creativity.